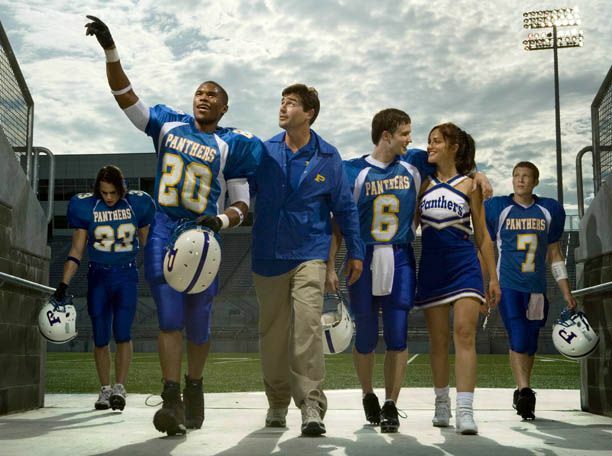 I initially was going to include the Friday Night Lights TV Series in Tuesday’s sports focused Top 5 list, however I felt like creating an entire post instead as it is one of my favourite TV shows of all-time. Over the holiday break I was sidelined with bronchitis, so I decided that it was the best time to binge-watch the entire series on Netflix … yes you read that correctly, it’s on Netflix! This wonderful show follows the trials and tribulations of small town Dillon Texas head coach Eric Taylor (Kyle Chandler) as he tries to propel his team to a State Championship. The main focus of this series is Dillon football, however it addresses important social issues including racism, drugs, family values, school funding, abortion, and lack of economic opportunities. If that hasn’t convinced you then I must have a mini discussion about Mrs. Tammi Taylor (Connie Britton) as she is one of my all-time favourite female characters. Tammi is a perfect representation of a real woman, as she continuously shows off her vulnerability but is just as equally strong. She’s full of love, and most importantly she isn’t afraid to speak up for what she thinks is right, even if it goes against the Southern Texas status quo. 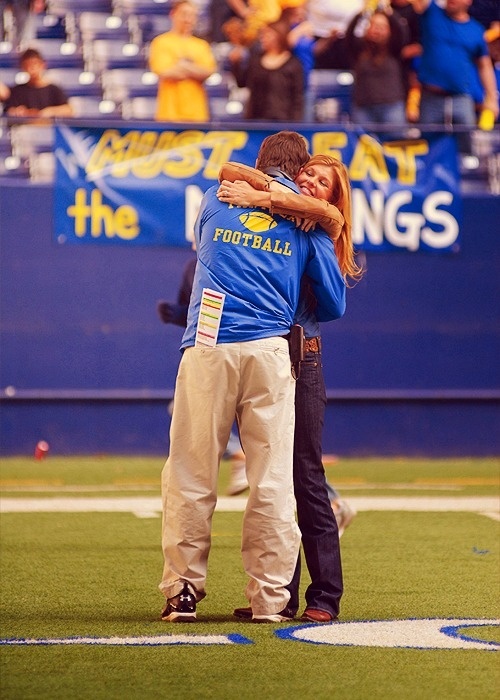 Friday Night Lights includes several different examples of character development throughout its five seasons, however my favourite evolution was seeing Tammi grow and develop each season as a mother, wife, and career-driven woman. 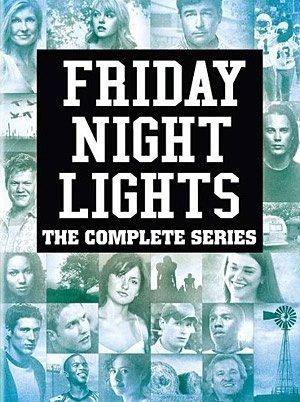 I am definitely not the only Tammi Taylor fan and if you are already a fan of the show you probably are one too, therefore I thought I would include a link below for “30 Reasons Your Life Goal Is To Be Just Like Friday Night Lights’ Tammi Taylor”. 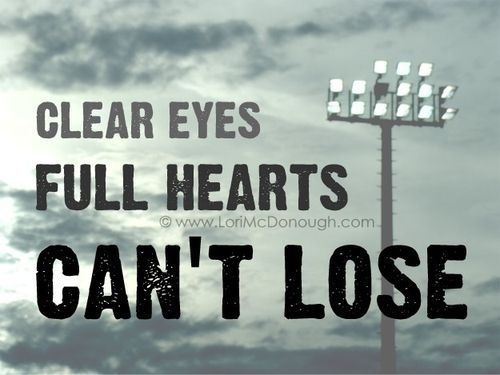 Bonus: I wanted to include something special for all you die hard Friday Night Lights fans out there that tuned in until the end. As you all know the Super Bowl is next Sunday, which is always a great time for football with a mix of hilarious commercials and a killer half-time show. However, last year Aziz Ansari held his own Friday Night Lights version of the game via Twitter and it was glorious. If you didn’t get a chance to see it check out the link below, you wont be disappointed!